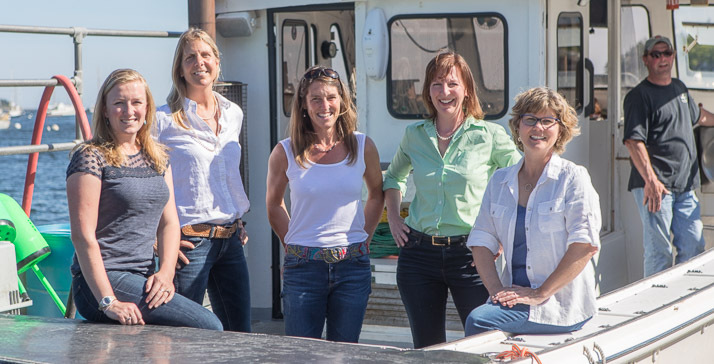 Camden Coast Real Estate is a top selling, mid-coast boutique brokerage anchored in the heart of Camden Maine. Our five experienced full-time brokers are dedicated to working with and being a part of the community. Working with buyers and sellers directly is our passion. The love of connecting one-on-one with our clients is evidenced by our consistent performance as one of the top five strongest selling agencies in Knox and Waldo counties for over the past five years. » meet our brokers. Endless sundrenched, panoramic views of Penobscot Bay and across to Islesboro. Located in an historic oceanside field just moments to Camden or Belfast with private, neighborhood waterfront access. Part of the Lincolnville Beach community of restaurants, shops and a ferry-side beach. 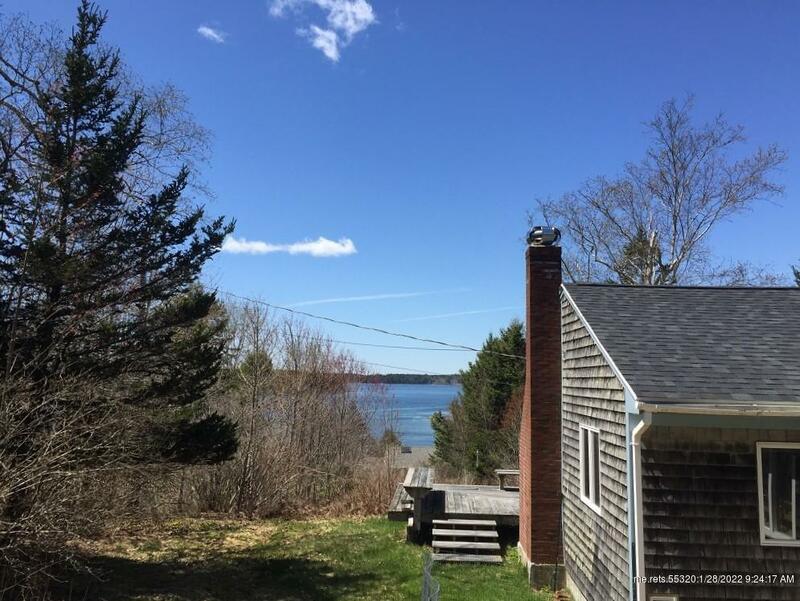 This key location is already host to a number of recently built homes enjoying the same slice of beautiful Maine coast line that this lot is a part of.